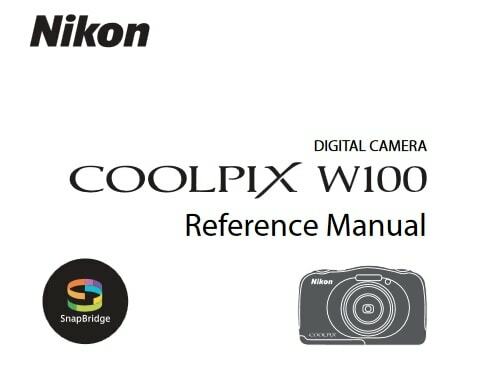 Nikon Coolpix 4300 Manual is aimed to fulfill the needs toward information of both technical or instrumental issue among this digital camera product especially for Nikon Coolpix 4300. Coolpix 4300 capable of delivering 2,272 x 1,704 pixel images. An included lens cap protects its Nikkor 3x optical Zoom lens, with a focal length of 8 to 24 mm (equivalent of a field of view in 38 to 114 mm lens), as well as an aperture of f/2.8–4.9 and shutter speed of 8–1/1,000 sec. 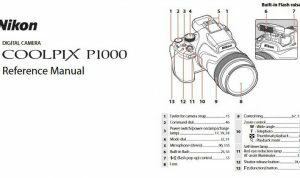 It is capable of ISO equivalents of 100, 200, and 400. The Coolpix 4300 is small enough for travel just about anywhere, although the thickness of its body will keep it out of shirt pockets. When Nikon Coolpix 4300 was firstly released to the market? How much the price when Nikon Coolpix 4300 firstly released? Nikon Coolpix 4300 is a digital camera that was made by Nikon. It was first released on October 1, 2002. In the first release, The Nikon Coolpix 4300 pricing set at about $499.00 body-only. Now, if you’re interested to own this compact digital camera device, you can get it in several online stores by paying unknown price for the time being. 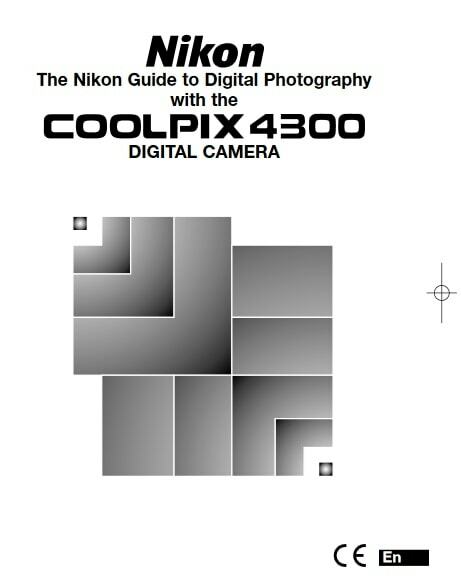 Feel free to download the nikon coolpix 4300 manual user guide at below.